Mid 2012 year Fresh Studio undertook a safe vegetable retail census covering 10 urban districts of Hanoi. Inclusive marketing research at the Base of the Pyramid (BoP), the poorest socio-economic group in the world. 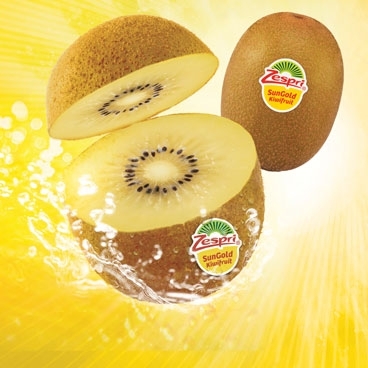 A global fruit brand contracted Fresh Studio to execute their marketing strategy in Vietnam and the Philippines. "Did you know that some Vietnamese consumers buy certified safe vegetables for facials, while choosing the uncertified produce for food consumption?" Consumer insights are key to our work. We dig deep and we don’t settle for assumptions. 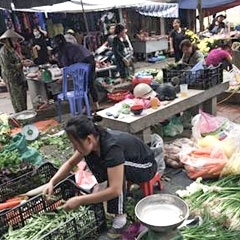 "Did you know that since 2007 Fresh Studio collects the prices of 41 different vegetables on a daily basis at 4 wholesale markets in North Vietnam?" Fact finding is taken seriously and provides a solid foundation for our recommendations. In-house food marketing is a unique ingredient in our total food consultancy package. Our marketing and business development staff combines international food knowledge with insights into local markets and local consumers. We focus on growth strategy development across the various agricultural sectors and across countries. Our marketing teams are based in Hanoi, Ho Chi Minh City and Manila (Philippines). The business development team undertakes agriculture sector studies, performs market scans, conducts value chain analysis and develops business plans for companies and investors, who are investing in the agriculture sector of Vietnam. Our portfolio includes branding strategies devised from targeted consumer research. We proudly demonstrate our strategies in execution all the way to in-house design of campaigns and promotional materials. Research: our team has broad research capacity on both quantitative and qualitative research, among which: structured observations and focus groups, multiple interviewing methods and techniques, product adoption and taste labs, brand and concept testing, surveys and household panels. Strategy: our team provides consultancy in growth strategy formulation and brand / portfolio development; working with both domestic smaller scale Vietnamese enterprises as well as leading global players. Execution: our team supports our clients in marketing and communication execution: arranging sales trials and developing and implementing marketing and communication campaigns (both above and below the line). Our dedication to food is further expressed by our in-house design services. We believe that a solid understanding of the cultivation and nature of fresh foods is vital in translating messages of food quality to our audience. Our design services include brand and logo creation, corporate identity creation, communication and social media materials, packaging, advertorials, point of sale materials, event booths and stands, and website organization and content.